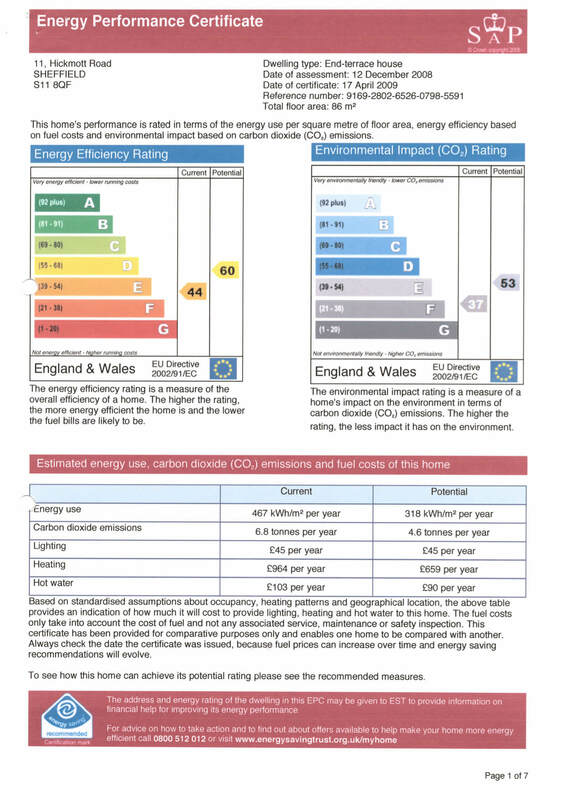 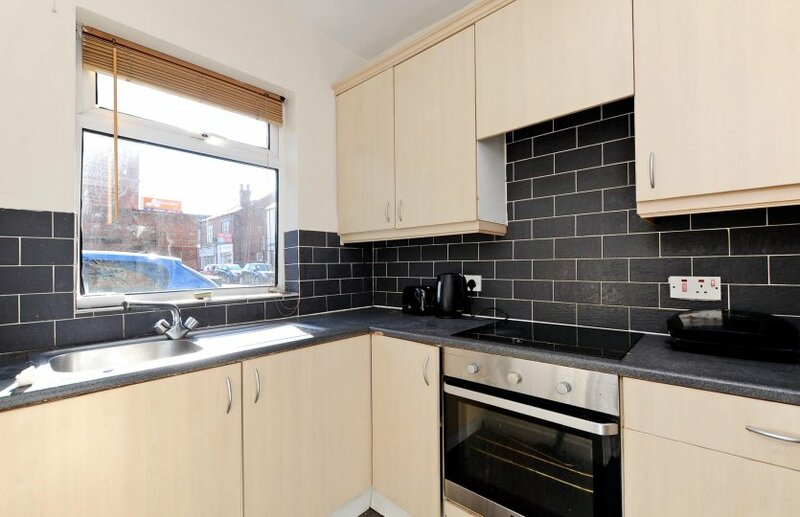 A fantastic 4 bed house to let in a superb location. 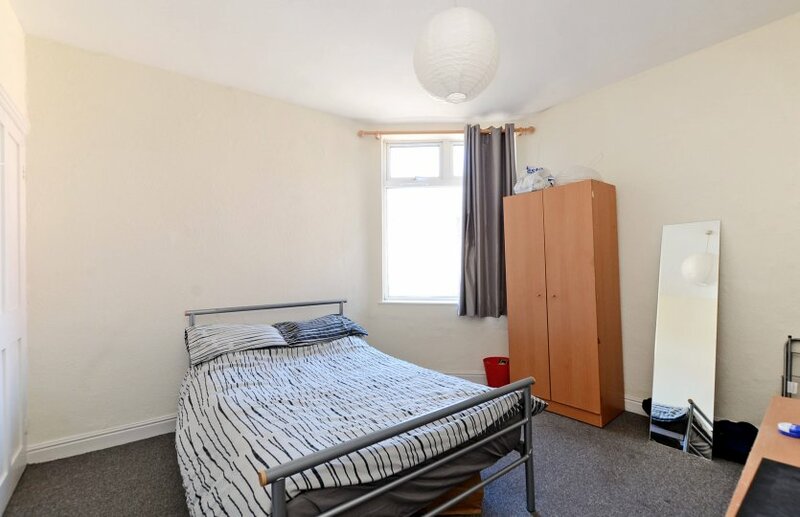 All 4 bedrooms have double beds, wardrobe, drawers, desk and chairs. 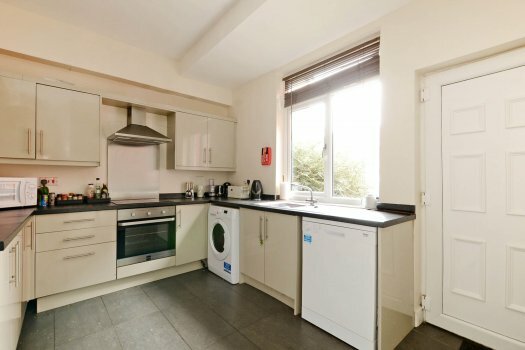 The kitchen is well equipped including washing machine and microwave. The bathroom has a brand new shower and there are also new carpets throughout. 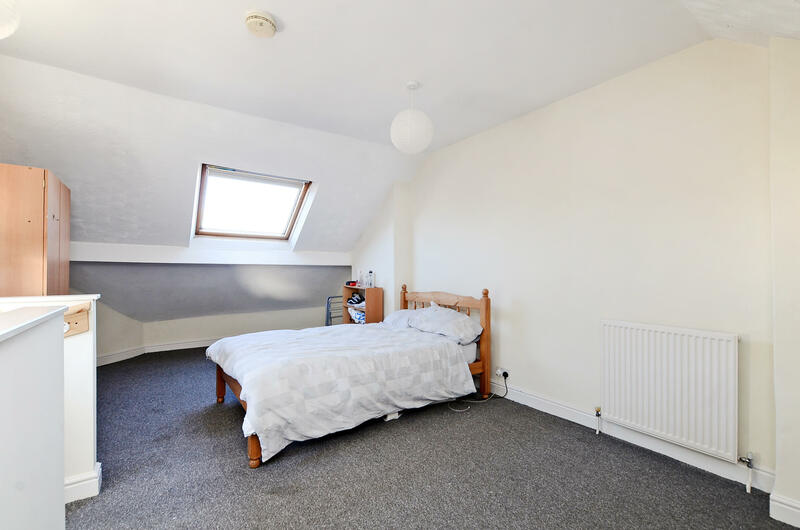 This was a 5 Bed house but we have decided to convert it to a 4 bed house to make it an even more desirable, spacious student house! 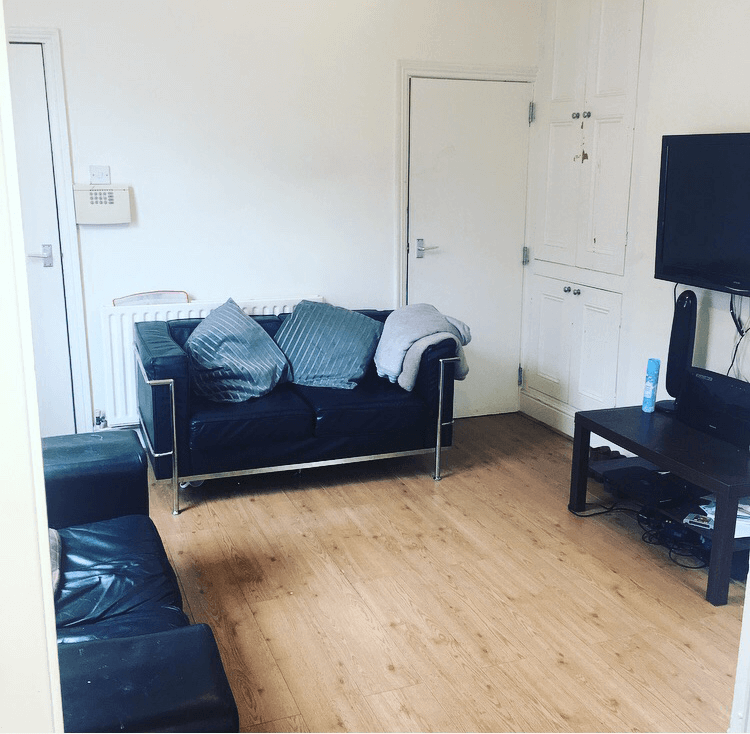 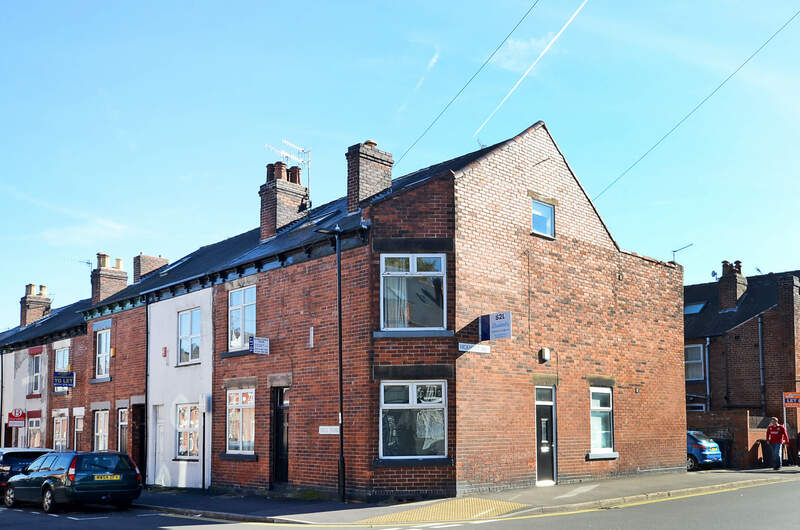 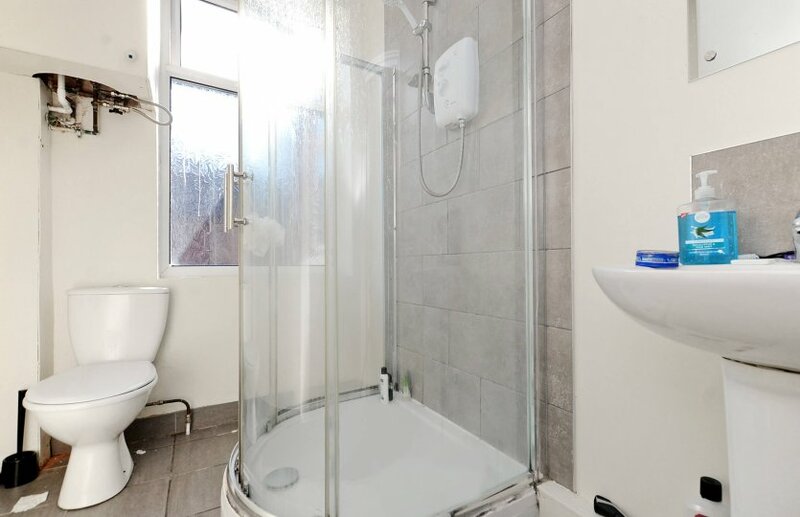 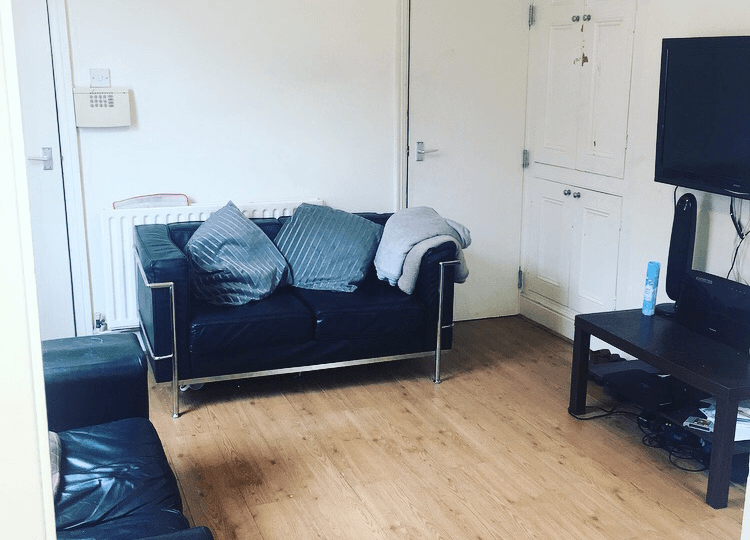 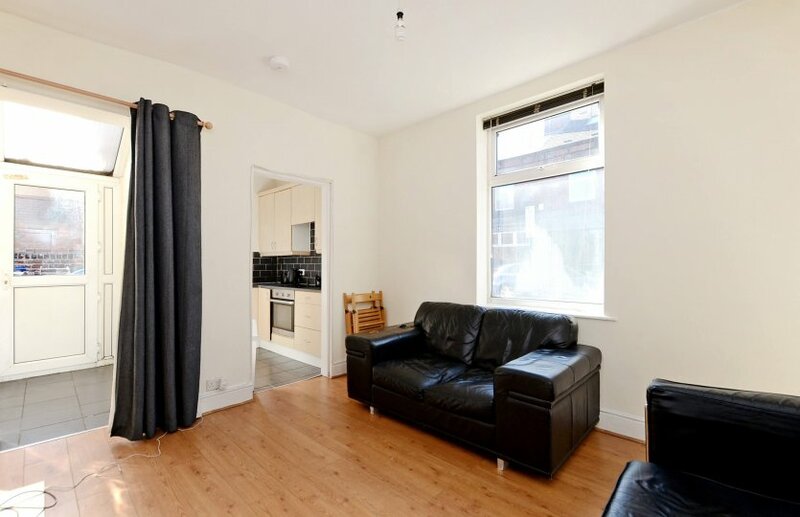 Located 30 metres off Ecclesall Road, this house is only a short walk away from Sheffield Hallam’s Collegiate Crescent Campus and the pubs and bars located on Sheffield’s ‘Golden Mile’. 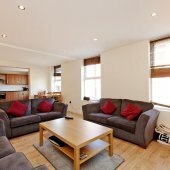 You will virtually have all the bars, restaurants and shops on your doorstep. 30 metres in the opposite direction is Sharrow Vale Rd which is fast becoming one of the coolest places to live in Sheffield with great independent shops and cafes. 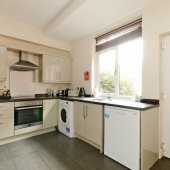 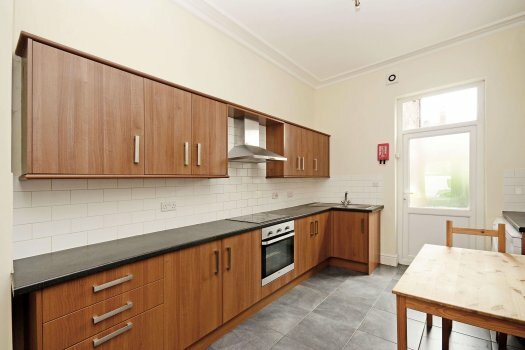 Endcliffe Park is just a 2 minute walk away and is very popular with student in the summer months. The house will be freshly decorated throughout after the refurbishment – it ticks all the boxes for great a student house to let. 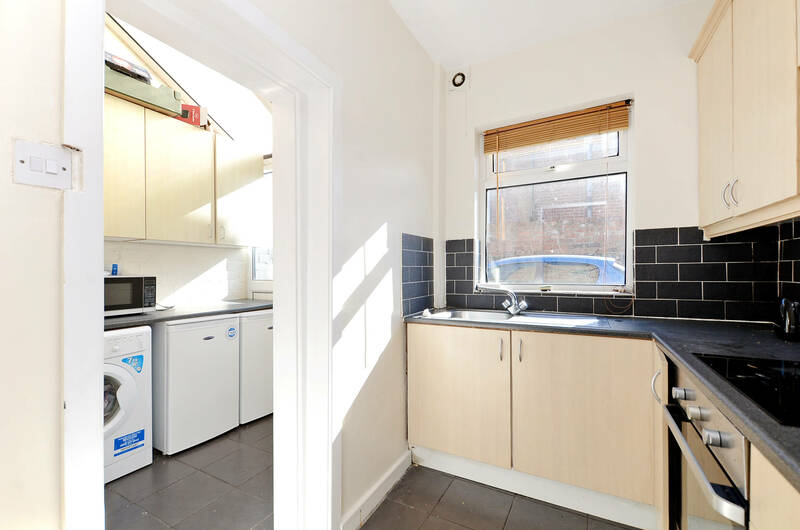 This 4 bed house will be one not to miss so get in touch for more info.